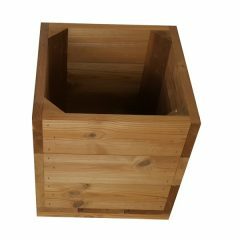 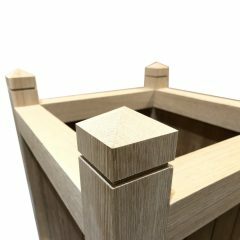 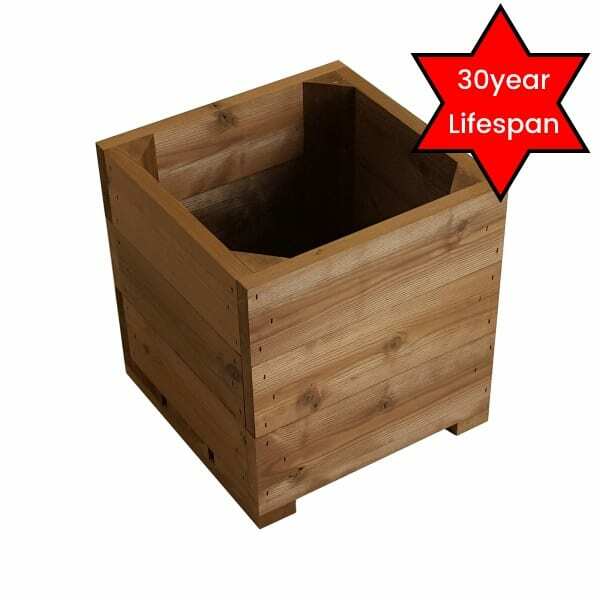 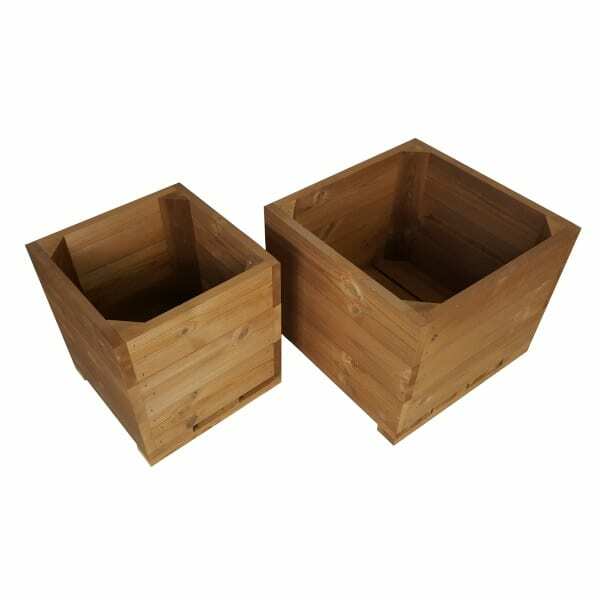 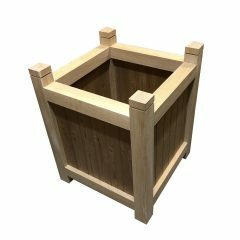 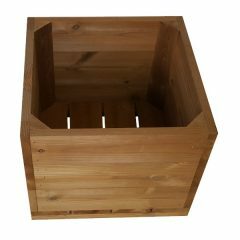 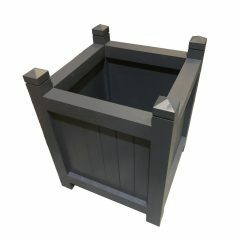 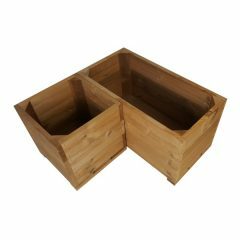 This rustically charming Thermowood Double Square Planter Set will bring colour and life to your garden, patio or decking area. 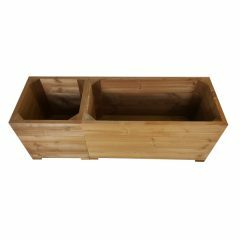 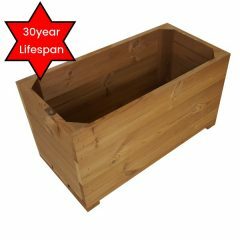 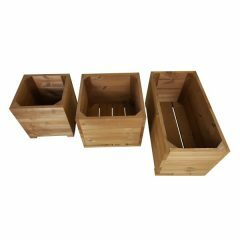 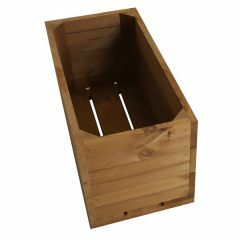 The double planter set is made up of the Large 40cm Thermowood Square Planter and the Small 31cm Thermowood Square Planter. 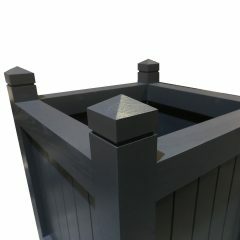 The larger planter sits perfectly on the medium stained square pot stand and the medium painted square pot stand and the smaller planter sits perfectly on the small stained square pot stand and the small painted square pot stand.